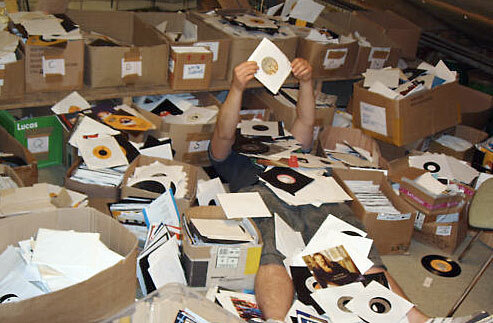 Historically, there are endless B sides worthy of the preferred A side status. In the 50′s and 60′s, many were played and charted alongside their flip side counterpart. 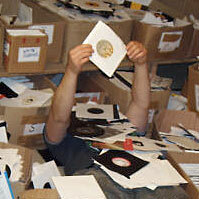 Certainly The Beatles and often The Rolling Stones achieved this. For instance, ‘Ruby Tuesday’ was originally relegated as the flip to ‘Let’s Spend The Night Together’, but due to the resulting lyrical controversy over ‘Let’s Spend The Night Together’, combined with the undeniable songwriting strength and band arrangement/performance of ‘Ruby Tuesday’, the latter ascended up to a US #1. 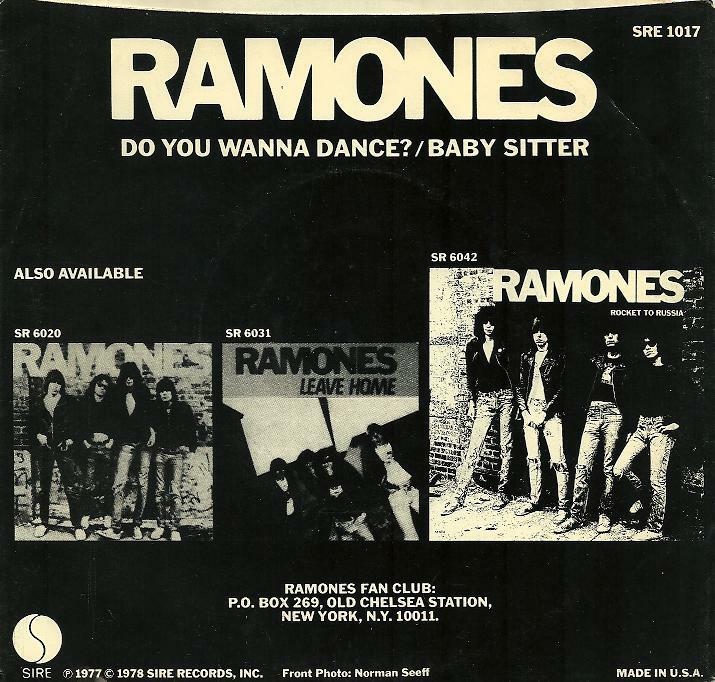 Well, ‘Babysitter’ went to #1 in my world, and that of many Ramones fans as well. 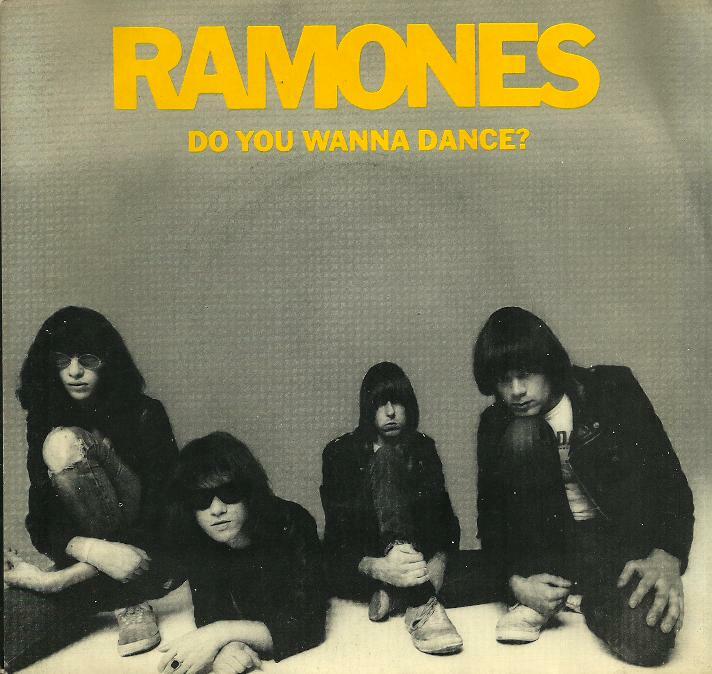 Despite being originally designated to the B side of ‘Do You Wanna Dance’, and never included on an album at the time, it’s arguably one of the very best songs from the Tommy Ramone era. I mean, there are so many, without a doubt, but ‘Babysitter’, well it’s hard to believe it’s seldom sighted as important. No explanation for that one. Despite it’s intended second fiddle status, I thought it a great way to ring in the new year. Have a great 2012.